Sometimes I get a lifted eyebrow when I let people know that my husband and I do marriage coaching… and I get that. 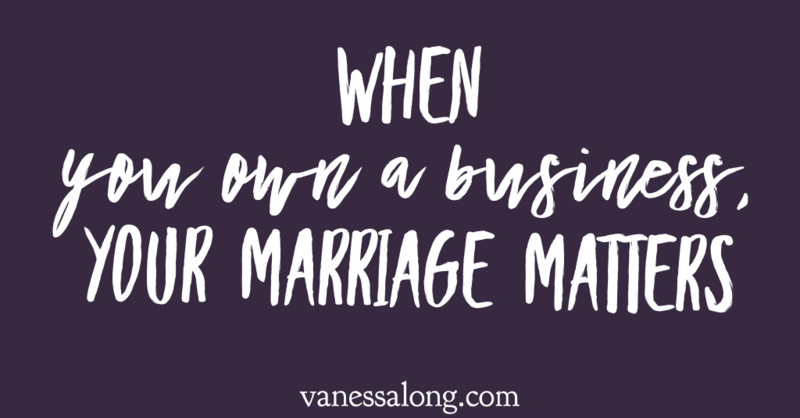 After all, everyone knows that I work with entrepreneurs to improve their lives and businesses, so how does it make sense to focus on marriage? For me, it’s a no-brainer and today I’m going to give you one reason why. This is one deceptively simply statement and I could do a 2-day workshop on all of the ways that I’ve seen it impact the lives of my clients, but what I want you to get now is this: if you want to change an area of your life, changing ANY area of your life will have an impact. Let’s say, that like many of my clients, you want to make more money in your business. Well, one of the best ways to do this is to clean up your messes and the very good news is that you can start by cleaning up the messes in your finances or your kitchen or your client database OR in your marriage. If you start cleaning up messes in ANY area of your life, you start to impact ALL of the areas of your life where you need to stop tolerating chaos and disorder. Because it turns out that we are very smart creatures who know all sorts of ways to sabotage our success and one of the very, very best ways is creating so much clutter and disorder that all of our energy is sucked away to tend to the chaos instead of staying tightly focused on what we say we want. Cleaning up our marriage ‘messes’, therefore, is one really great way to get our businesses moving along at record speed with the added benefit that it is breathtakingly beautiful when our spouse becomes a true ‘life partner’ that is there for us, and with us, as we face each new challenge and opportunity. Why do I do marriage coaching? 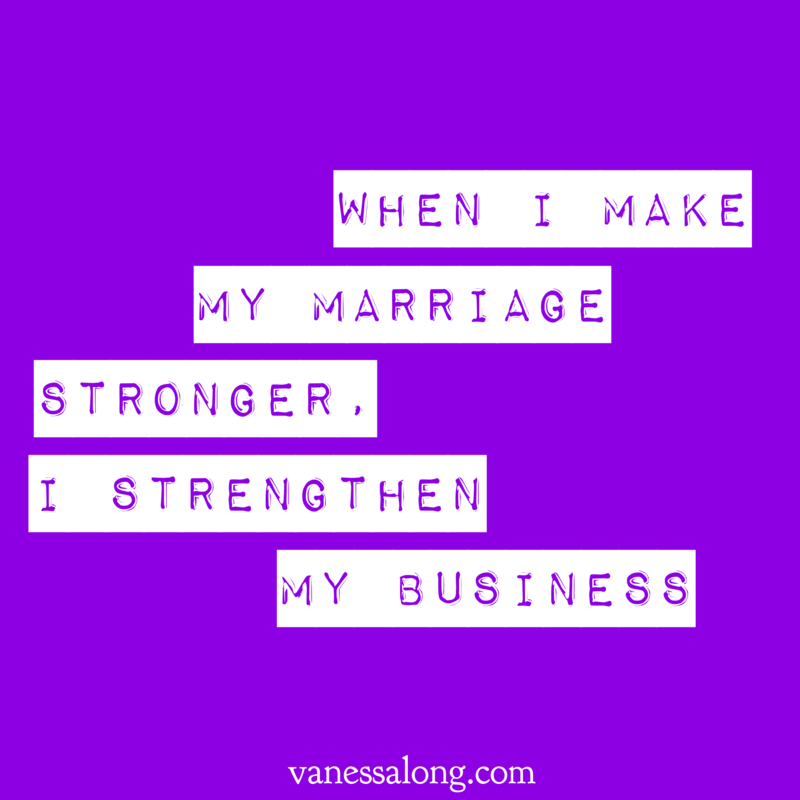 When I strengthen my marriage, I strengthen my business. When I clean up issues in my marriage, my business does better. Here’s one more really quickly: having a strong marriage is the best self-development project I’ve ever undertaken and the better a spouse I become, the better a business Owner I become. 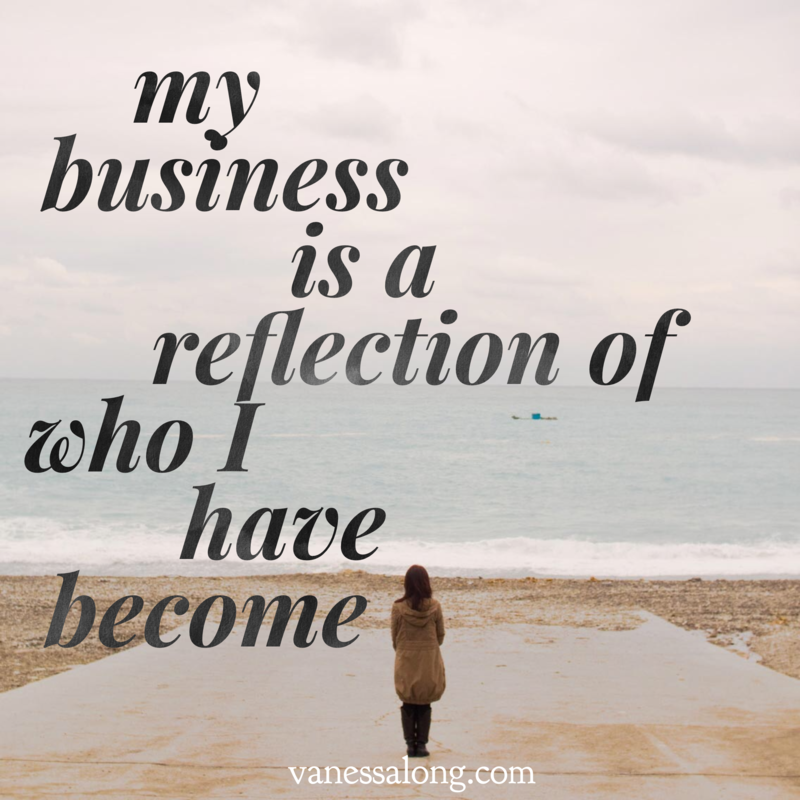 My business is a reflection of WHO I HAVE BECOME and the more ‘me’ that I become, the more my business succeeds. 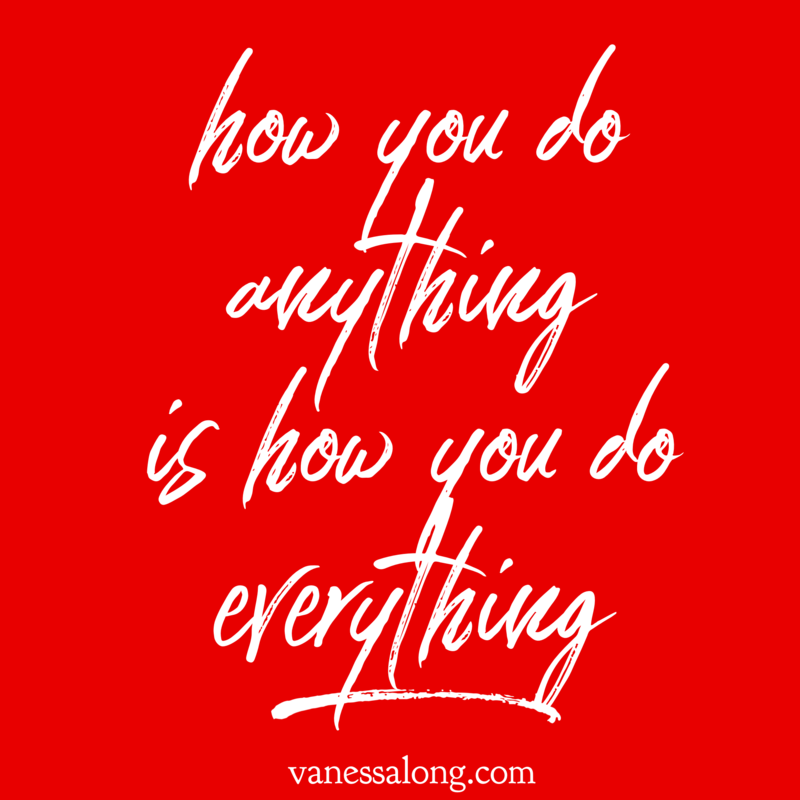 I work on my marriage because ‘how I do anything is how I do everything’. How is your marriage helping or hindering your business, and how is your business impacting your marriage? 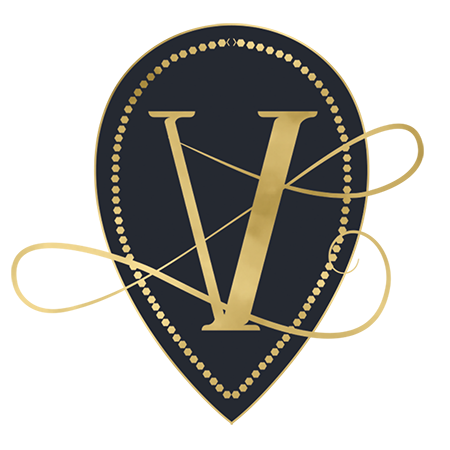 Let me know (check out the Contact page) and we’ll set up a time to chat. Better your business by improving your marriage AND get a better marriage while you’re at it? When you’re married to a professional marriage coach, it would be pretty silly to deny your clients that chunk of awesome.